Interests in Galaxy S9 and Note 9, which will be released soon, are growing. 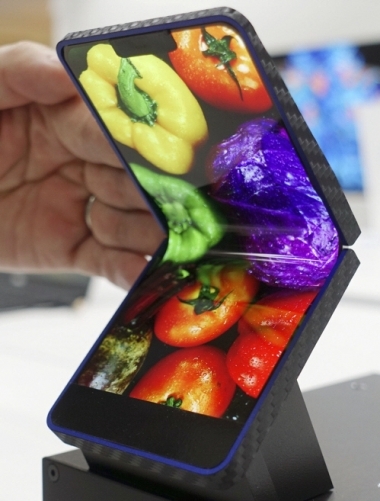 There are a lot of people who want to figure out in advance the features of Foldable Phone, which Samsung announced to be launched within this year, through Galaxy S9 and Note9. 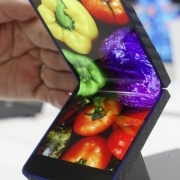 However, it is impossible to predict the specifications of the Foldable Phone with the contents that have been opened so far. 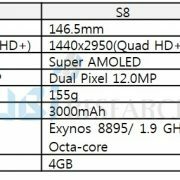 In general, Galaxy S9 does not seem to be much different, compared to the previous S8. The front fingerprint sensor, which has been anticipated since last year, may not apply, and it seems to adopt iris recognition and fingerprint sensor at the back side. 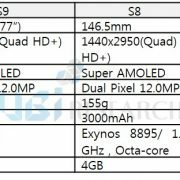 Unlike the S8, which was noticed in the name of Infinity Display, it will not expect much different concept in the design part. The CPU will be equipped with Samsung’s Exynos 9810 chip, except for the US model. So what is the strategy of the Galaxy series this year? Some say that iPhoneX’s sales volume is a failure, but if you consider adding iPhoneX to the 3-model lineup in the new 2-model lineup, Apple’s overall performance is a success. 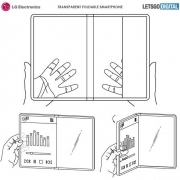 In the meantime, there seems to require a new strategy for the Galaxy flagship model, which was dominated by superior image quality with adopting OLED display. The Galaxy S9 appears to have little change, except for a slight improvement in performance. 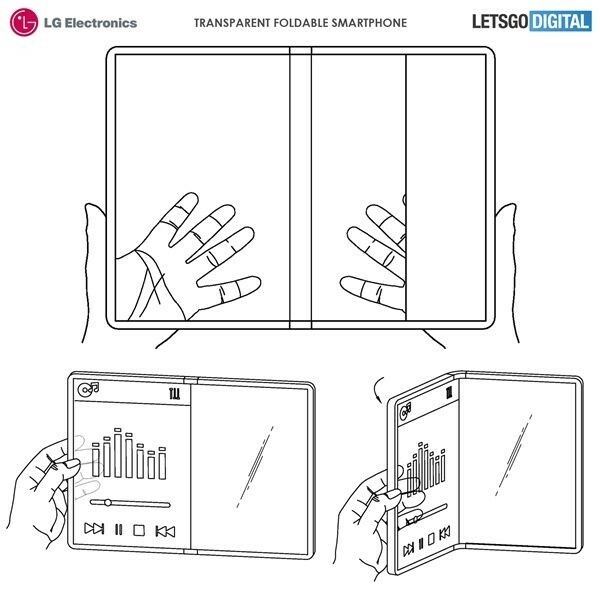 Therefore, it is curious whether it might be Samsung’s planned intention to concentrate on launching the Foldable Phone.